Mosts climate advocates understand they are in it for the long haul. We have a lifetime of important work ahead of us. Beyond helping to pass meaningful climate legislation, what is your role on this new and rapidly changing planning? 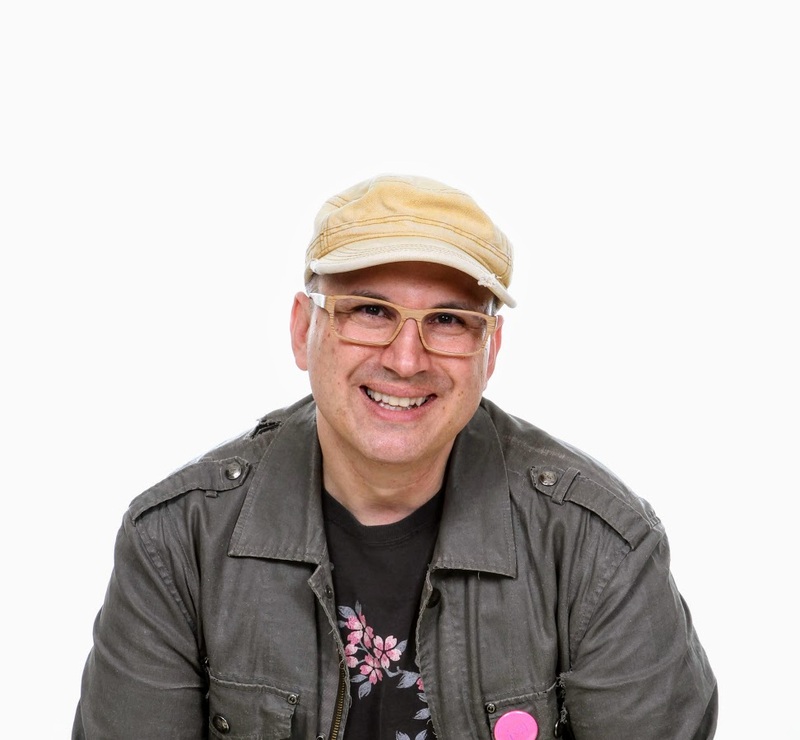 In this interactive workshop, Peterson Toscano, host of Citizens Climate Radio, helps you explore your passions and how they relate to climate change and climate action. You will find your understanding of yourself deepen as you get a clearer vision about the road ahead. Through a mind-expanding time-travel exercise, you will free up your imagination and consider new solutions. Participants walk away with fresh ideas, feeling affirmed about what they care about most, and with a new sense of purpose. Peterson, a skilled facilitator, has led workshops at universities, conferences, places of workshops, and for climate advocates in the USA, Canada, South Africa, the United Kingdom, and Norway. I would describe his work as “radical” in the way that he connects so many aspects of the human experience together. As we approach a future where climate change is the unfortunate reality, Toscano offers us a critical, yet also humorous and hopeful perspective. We don’t particularly need more climate science, as the science is there. We need climate communicators and Toscano is exactly that. Peterson Toscano is uniquely able to reach out to people through the power of story and comedy to bring a listener through the stages of denial, anger, bargaining, and depression all the way to inspiration and action. Even better, he is fun and engaging and highlights the value to be found in understanding and engaging with people with a different backgrounds and perspectives. The world would be a better place if everyone could listen to Peterson for an hour."